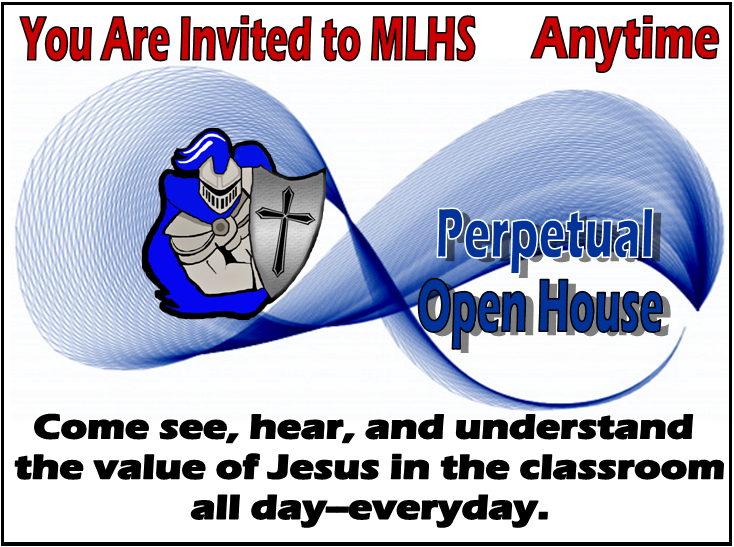 ​All teens are welcome to enroll at MLHS and benefit from the a Christian high school education. The close, friendly atmosphere and good, caring teachers facilitate students' success. Students come from Amboy, Blue Earth, Ceylon, Estherville, Fairmont, Granada, Hanska, Lake Crystal, Madelia, Northrop, Ormsby, St. James, Sherburn, Trimont, Truman, Vernon Center, Welcome and Winnebago. Busing via Truman or Fairmont districts is available. Weekday housing is available for students coming from outside the immediate area. ​WANT TO LEARN MORE? WE LOOK FORWARD TO HEARING FROM YOU.